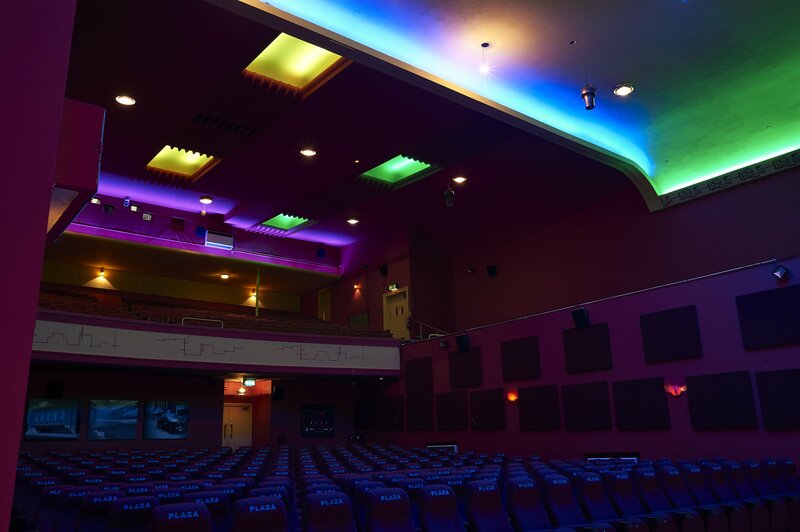 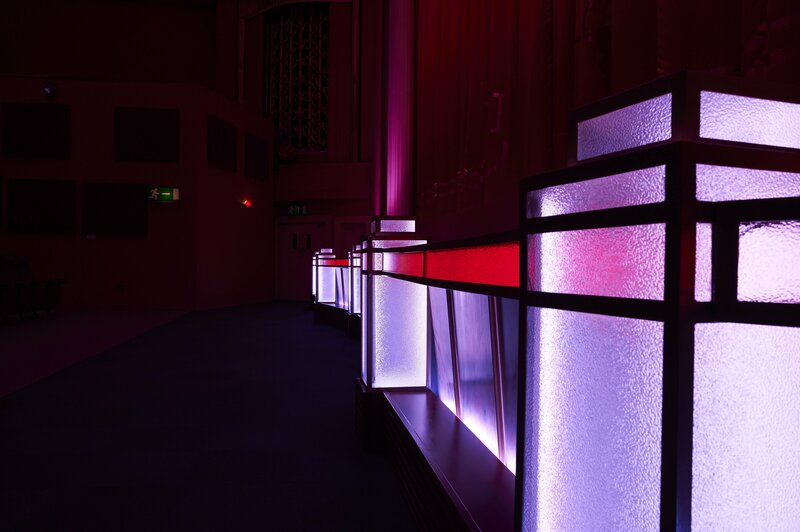 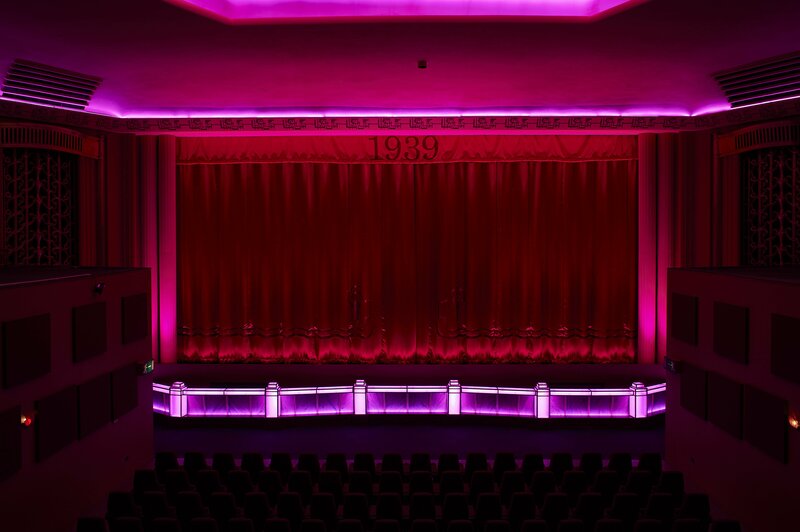 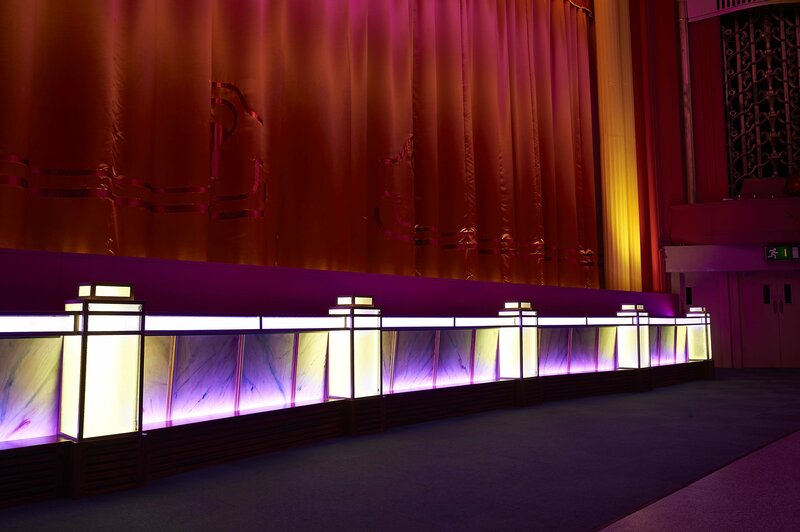 njo were asked to develop an LED lighting system for the Plaza Community Cinema complex in Crosby, Liverpool, that would transform the auditorium, providing drama and atmosphere for the theatre-goer. We created a DMX controlled linear RGB lighting system that blended into the architectural details yet produced bold lighting effects which highlighted the splendid architectural details of the auditorium. 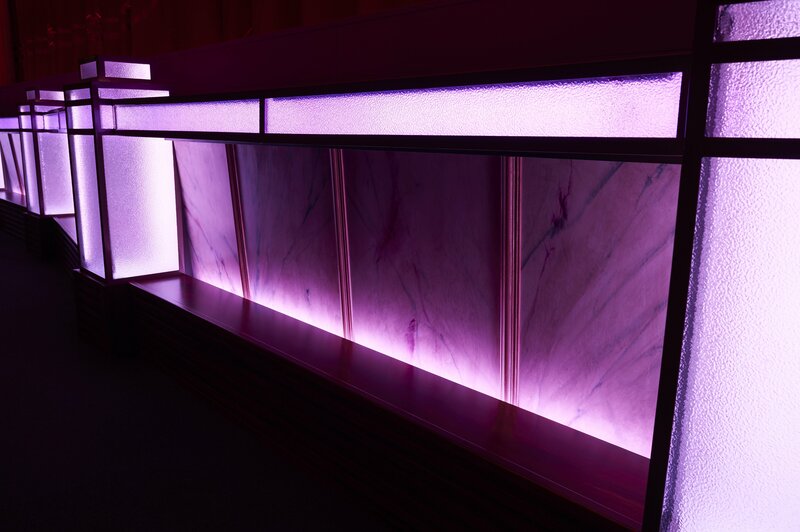 Uniquely, we were commissioned to design a faux Orchestra Pit Rail that would provide a real focal point at the front of the stage. 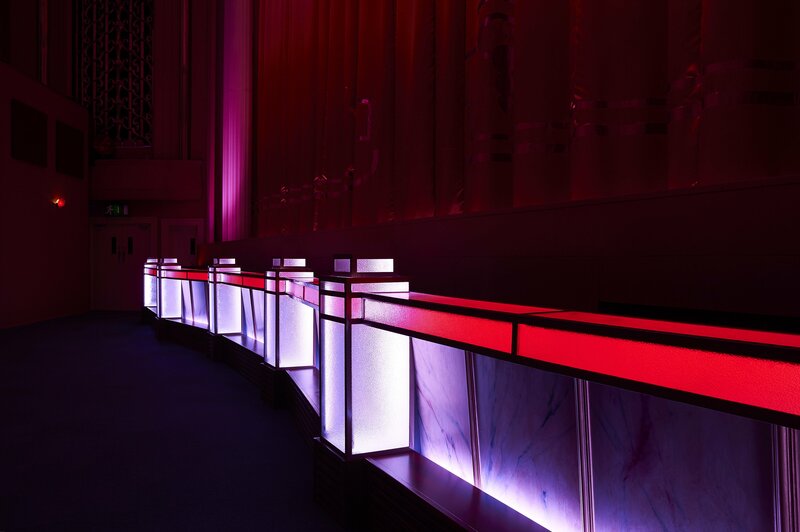 njo's designers used all their mechanical design skills, coupled with our wealth of LED experience to create a one-of-kind feature.